This vast expanse of soft, rolling hills and wide, continuous prairie landscapes is one that even most Albertans are unfamiliar with. The Special Areas is off the beaten track. Generally speaking, it’s an area that most people travel through on their way to some place else. I was lucky. I got to spend some time here in this corner of southeastern Alberta. When white men started settling western Canada over 100 years ago, some areas fared better than others. 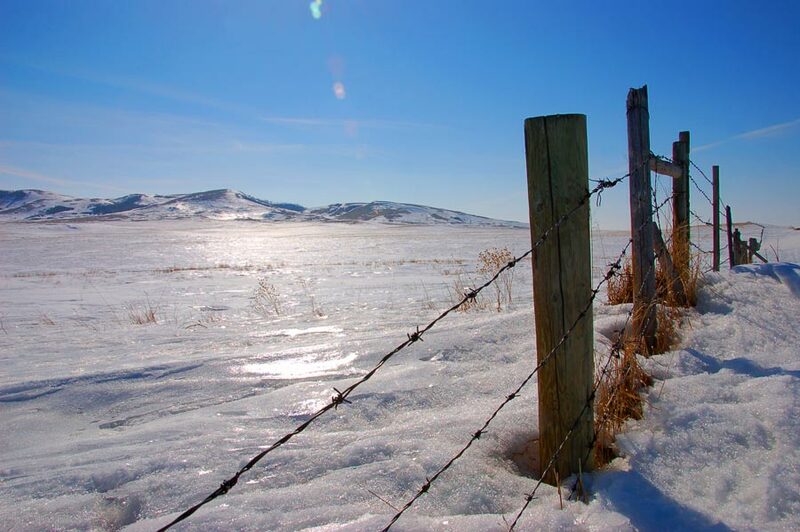 Good news of bumper crops and prosperous farmers was used to encourage immigration, but extremes of weather in some years froze entire herds of cattle during the winter and turned the new fields to dust during the summer months. People were leaving in droves. 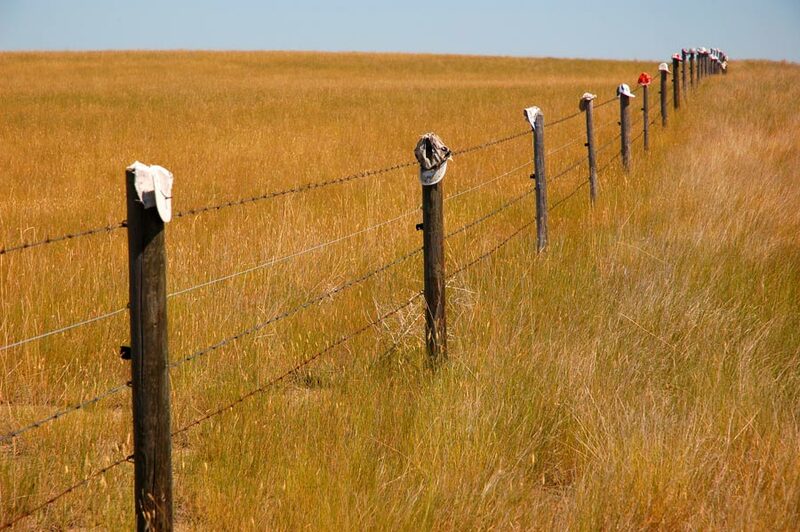 The Special Areas is over two million hectares of specially managed land set up in 1938 to deal with the hardships brought on in southeastern Alberta during the drought of the 1930s. Today it’s a playground for adventure and exploration. From the indoor rodeo and the old CNR roundhouse in Hanna, to the busy cattle auction yards in Veteran, south of the Neutral Hills near Gooseberry Lake Provincial Park, we drove leisurely through prairie grasses and pasture. We stopped often to photograph abandoned homesteads in the glowing yellow light. My wife and I stayed at a couple of family-run B&Bs north of Hanna and we talked with farmers and ranchers who have made their livelihood here for generations. This is big-sky country. From horizon to horizon, we were always aware of the heavens. Storms can be seen long before they arrive, but the norm is puffy white clouds against endless blue skies. It’s a great place to drive around in. The roads are free of city traffic and I was excited by a sense of freedom as I travelled. Mud Butte, the Hand Hills and other ancient landmarks have directed travellers in this region for millennia. We photographed the beautiful one-room Rolland School south of Consort. The Hamlet of Sedalia’s grain elevator and rail lines may be gone, but it has the best hardware store for hanging out and trading stories with the locals. Everyone is curious about strangers and anxious to point out their favorite parts of the Special Areas. The third Wednesday in July is the time to visit Oyen for the notorious Bullarama. After an evening of hot dogs and competitive bull riding, it was time to relax with a drink and catch up on some local gossip. Then south to tour the Prairie Elevator and the newly renovated catalogue house and tea room in Acadia Valley. The drive on Highway 41 at dusk between Oyen and Acadia Valley is the most peaceful and serene of all prairie drives. This is truly a land where the deer and the antelope play. Indeed, wildlife abounds. Birds of prey, pheasant, songbirds and coyotes roam freely in the fields between deep river valleys and badland formations. This is Durum wheat and Alberta beef country. 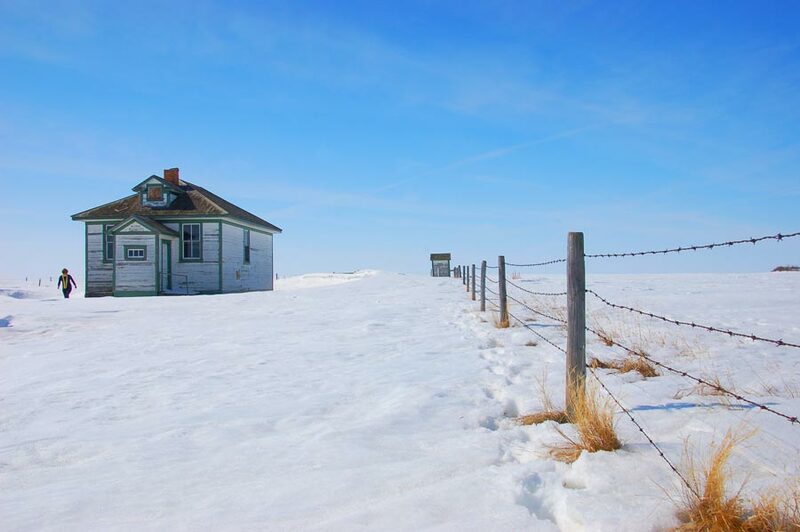 The area is popular with photographers and artists, and the tiny Village of Empress on the Saskatchewan border has an unconventional, artsy feel. The Special Areas is rich in Aboriginal history. Native peoples have been here for thousands of years. Also, one is never far from the more recent pioneer history and the struggles of the people that brought modern agriculture and industry to a place that was once given up for hopeless. If you travel in the Special Areas, please, take your time. This is a wonderful, gigantic place, unruffled and relaxed. It does not scream at the visitor about its treasures. Rather, it reveals them slowly to the patient and the curious. I am interested in knowing where the photo of the abandoned homestead was taken. The one with the 2 story house with all the dormer windows, and the barn behind it. I would love to see it in person. Thanks! Linda, I believe this beautiful abandoned homestead is near Donalda but I can’t be more specific. The GPS was giving us fits that day so we were just roaming around on the back roads at that point. 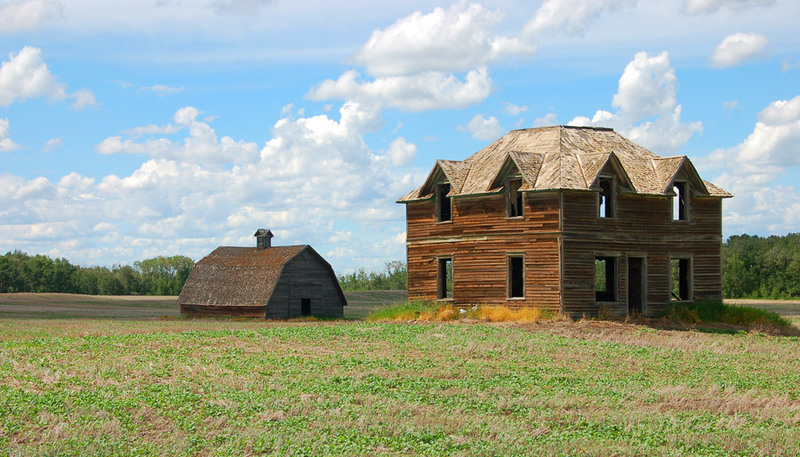 That abandoned homestead is about 30 km’s NNE of Donalda, just south of Rosalind. Good info … Thanks Andy. I enjoyed your description of Special Areas. 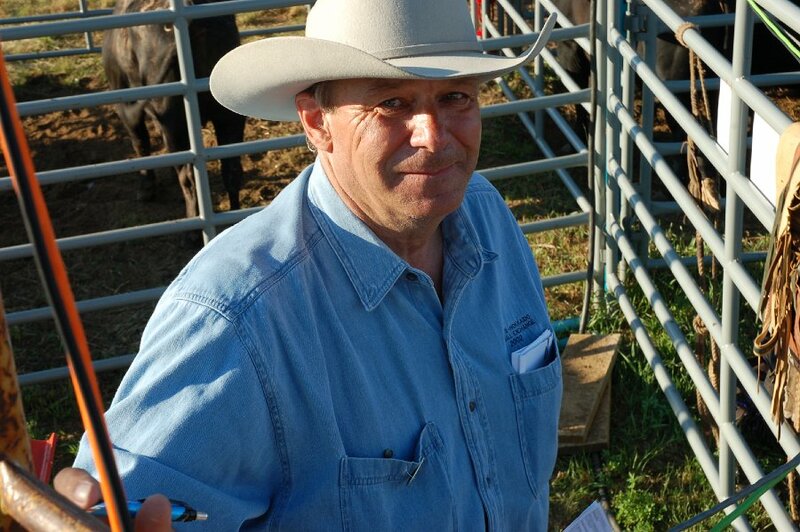 It truly is a vast region of farms, ranches and prairie. Originally known as Palliser’sTriangle, the dominant feature is grass and brown soil. I have been to most of the locations described in your blog. You cover the country, so it is refreshing to know that you seek out the “off the grid” locations.